Take it with you! 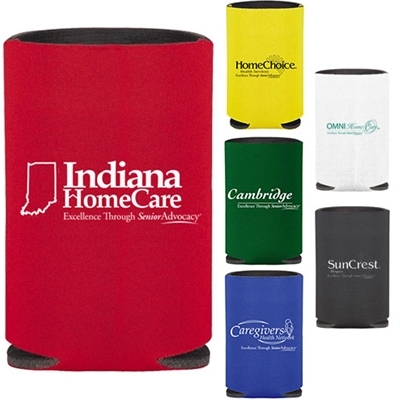 The Deluxe Collapsible Promotional Koozies™ Kooler folds so quickly, you can put it in your pocket, purse and more! Tough, light, leather-like exterior.